No matter who you are buying for, gifts can make the perfect way to show your love, care and support for the most special people in your life. Whether it’s gifts for partners, parents, friends, or siblings; teachers, colleagues, weddings or graduations; each individual recipient and occasion deserves a unique approach. 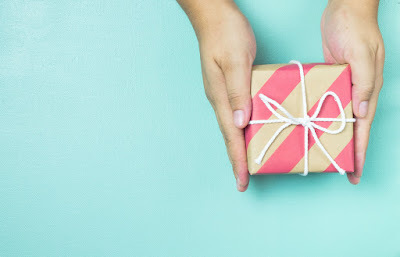 Although many people believe in the adage stating that the most important thing is the meaning and personal connection behind the gift that you have chosen to give, it’s still essential to do your research and try to pick a gift that you know they will love. Of course, we’re all busy people, and sometimes this is much easier said than done. We all have that one person who is absolutely impossible to buy for, after all! 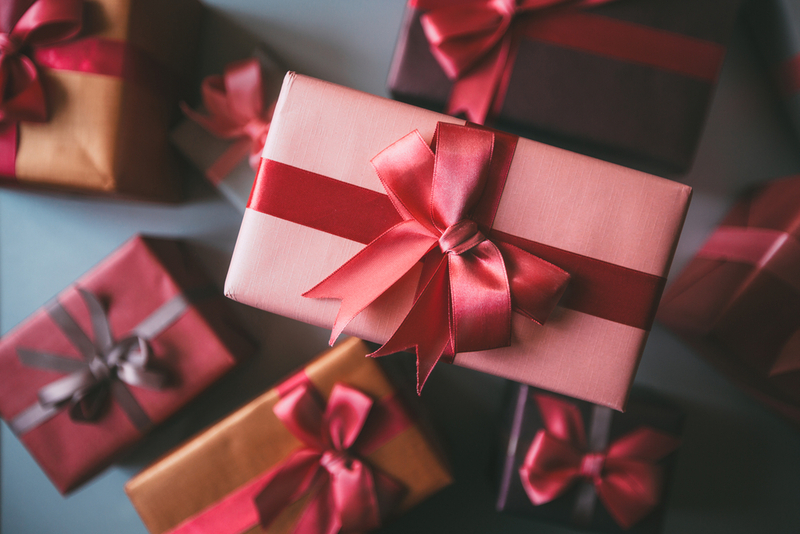 So, the next time that you find yourself searching for the perfect gift, here are some important factors to consider which could help influence your decision. This is perhaps the most important question as the recipient’s identity will influence almost every other question outlined below. It may seem a little obvious, particularly if you are buying for a close friend or family member, but sometimes, there are occasions where you need to think a little more carefully about the recipient. A perfect example of this is when you are looking for an end-of-year gift for your child’s teacher at school. The chances are that you don't personally know the teacher, and will likely have limited face-to-face interaction largely centred around school open days, parent’s evening and any extra-curricular activities your child may participate in. 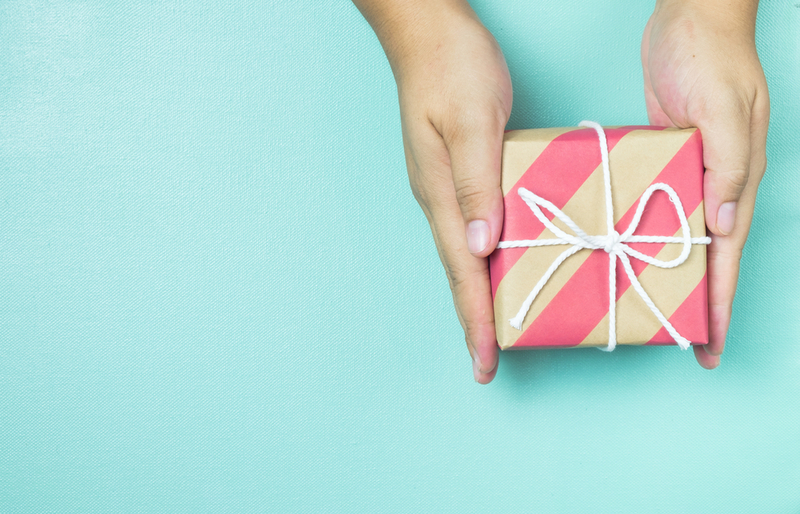 This can make it much harder to plan a personal gift to thank them for all their hard work over the year, especially if you want to avoid the generic teacher gift route, so it’s important to think extra carefully to show your appreciation. Similarly to the above point, it’s important to take note of your relationship with the recipient as the last thing you want is to cross any boundaries that shouldn’t be crossed! While personal gifts are absolutely fine between partners, parents, children and close friends and family members, it’s important to remember that those outside this bubble may not appreciate such a personal gift. People such as distant family members or friends’ partners or children would perhaps prefer a more generic gift, or alternatively, it may make sense to ask someone close to them for pointers. The occasion will also play a pivotal role in helping you decide on the perfect gift. From birthdays and Christmas to weddings, anniversaries, graduation gifts, Easter, Christenings and other celebrations and achievements, there are endless opportunities for gift giving throughout the year. Whether it’s sports, baking, music or travel, choosing a gift that aligns with their interests is always a safe bet for a happy recipient and a successful gift giving experience! Write down a list of their top five interests and set aside some time to research what’s out there that relates to these interests. You never know what you might find! While it can be tempting to splash out on a lavish gift, it’s important to set yourself a budget and stick to it – especially at Christmas when you will have multiple gifts to buy! Similarly, sometimes it is nicer to receive a well thought-out, heartfelt gift as opposed to a more expensive but less personal present. Do You Have Any Gift Ideas Already? If the answer to this question is a resounding no, don’t despair! There are numerous gift guides all over the Internet, so check out your favourite online shops, bloggers and influencers for some inspiration. After all, you never know when or where inspiration will strike, so make sure that you keep your eyes and ears open as you go about your daily life. So, whether it’s an upcoming birthday or an important occasion such as a wedding, anniversary, graduation or arrival of a new baby, take a note of these tips to help you discover the perfect gift for that special someone!